Seinfeld was perhaps the last true pop culture phenom to come out of TV in the 20th century, and to hear some people tell it, there's never been one like it since (most, if not all, of the contenders have been cable shows rather than those on the broadcast networks). And unlike some other groundbreaking sitcoms I could name, Seinfeld is somewhat notable for hanging it all up before the show got much worse than it was during its classic period – but not for lack of trying on the part of Jerry Seinfeld's bosses at NBC. "We didn't mess around. What we put on the table was unheard of. We went in there with a staggering sum and there was tremendous confidence that no one could walk away from it… (Seinfeld) came to me and said, 'I don't have a life, I'm not married, I don't have kids.' We gave it everything we had, he was tempted, but in the end it was a quality of life decision." 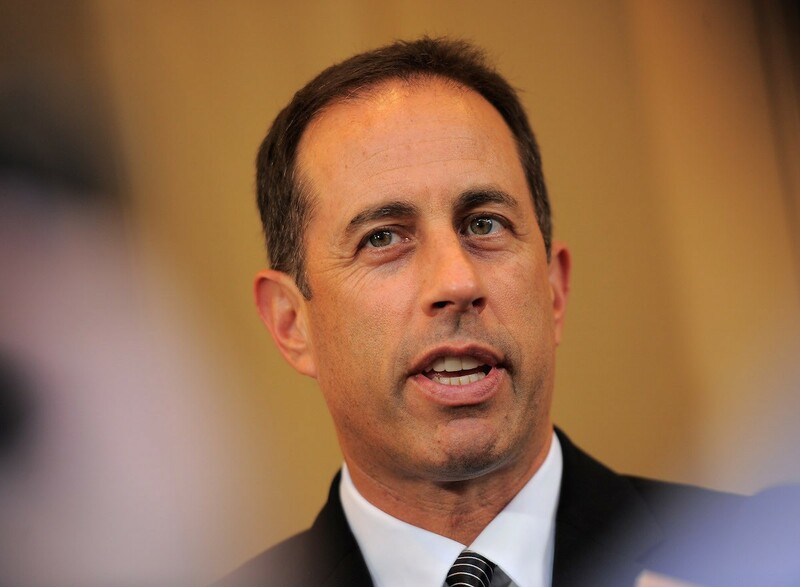 Unlike his fictional counterpart, it seems like Jerry Seinfeld was finally ready to settle down, so we didn't get one last season of his adventures and those of his three equally dysfunctional friends. Now, though, with almost 20 years worth of retrospect, it's hard to feel too mournful about Jerry's decision, given the lower quality of the show's final two seasons, according to fan consensus (I happen to really like those later episodes, personally, but even I admit it was probably good that they quit when they did). Of course, it's easy to have artistic or quality-of-life integrity when you're already rich, and Seinfeld had certainly had become very wealthy after nine seasons of the show. He was famously making a million dollars per episode by the final season, but that was just eating-peas-with-a-fork compared to where the real money was made: syndication. The show's lucrative rerun packages (even today, it's hard to go more than an hour or so without an episode of Seinfeld being shown somewhere on TV) have raked in an estimated $3 billion since 1995, and about $400 million of that has gone to the man himself (that's about half of his total net worth). So what was another hundred million, when your life is at stake? Maybe if NBC had offered him a wife and kids, we'd still be watching new episodes of Seinfeld today.